Tracksounds: SoundCast Ep. 40 - 2012 Preview: Ears Will Drool! SoundCast Ep. 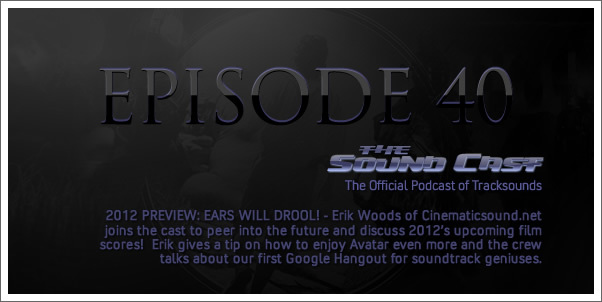 40 - 2012 Preview: Ears Will Drool!